Rest when you need to. 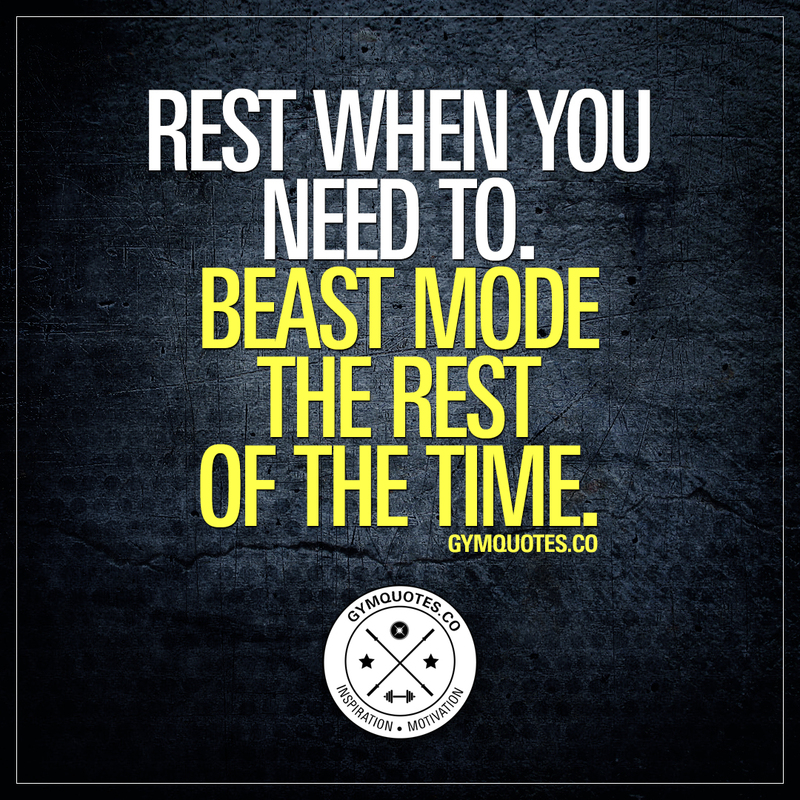 Beast mode the rest of the time. 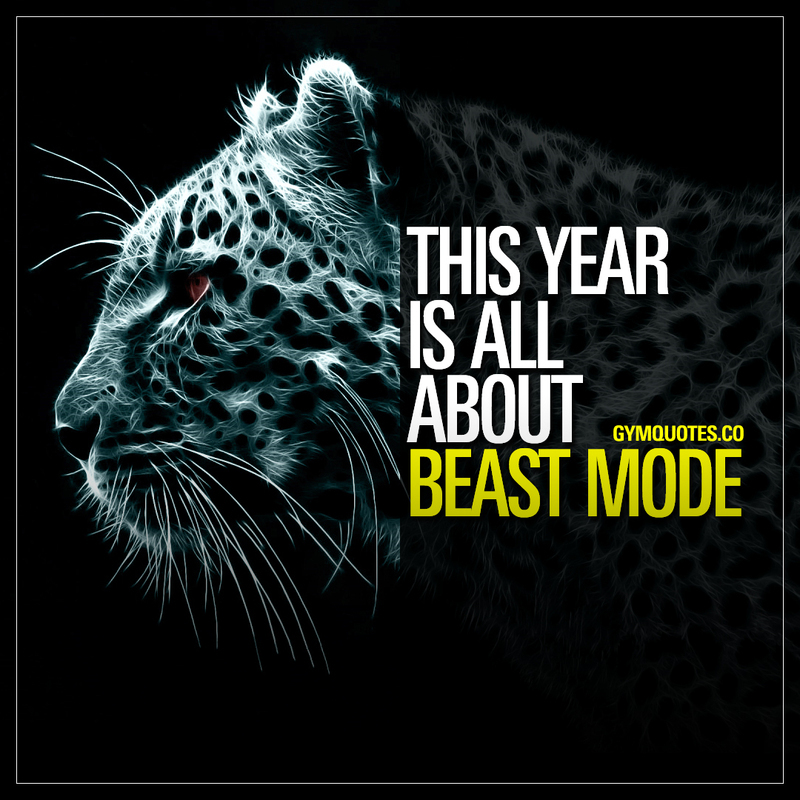 This year is all about beast mode. Don’t settle for easy. Don’t do mediocre. 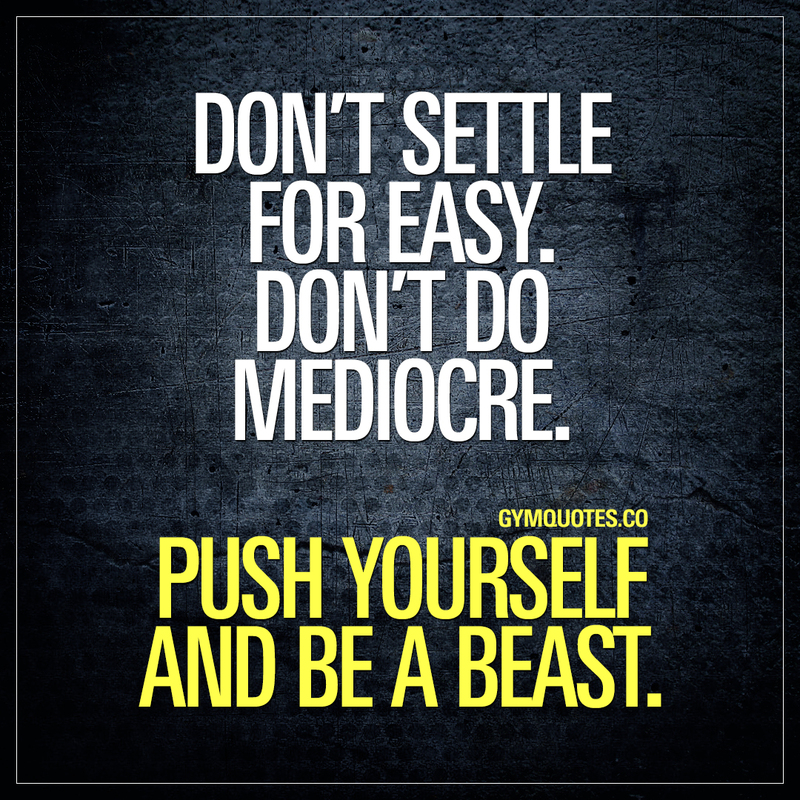 Push yourself and be a beast. 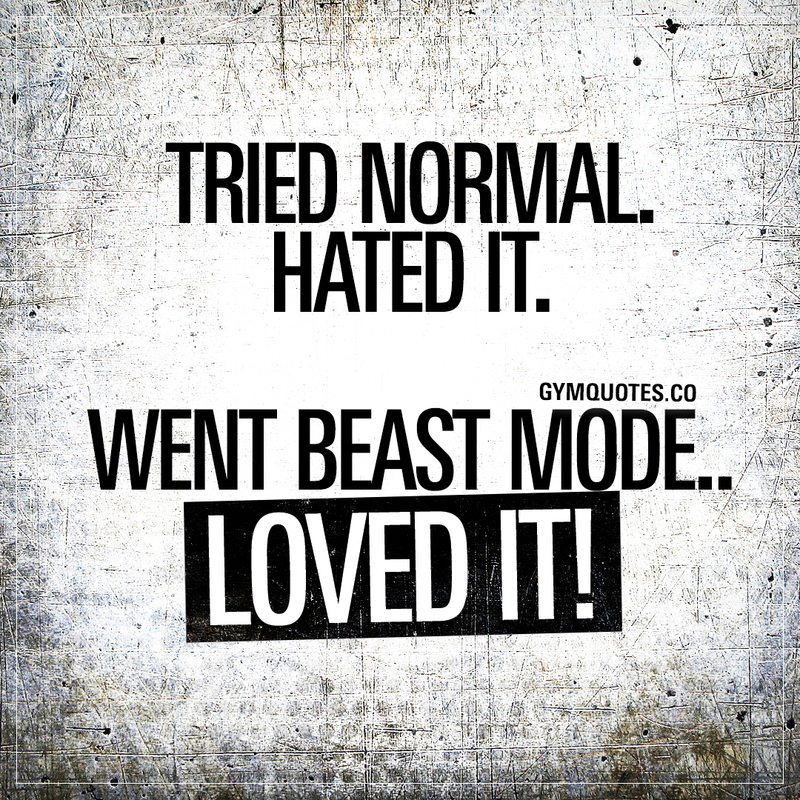 Tried normal. Hated it. Went beast mode.. Loved it! 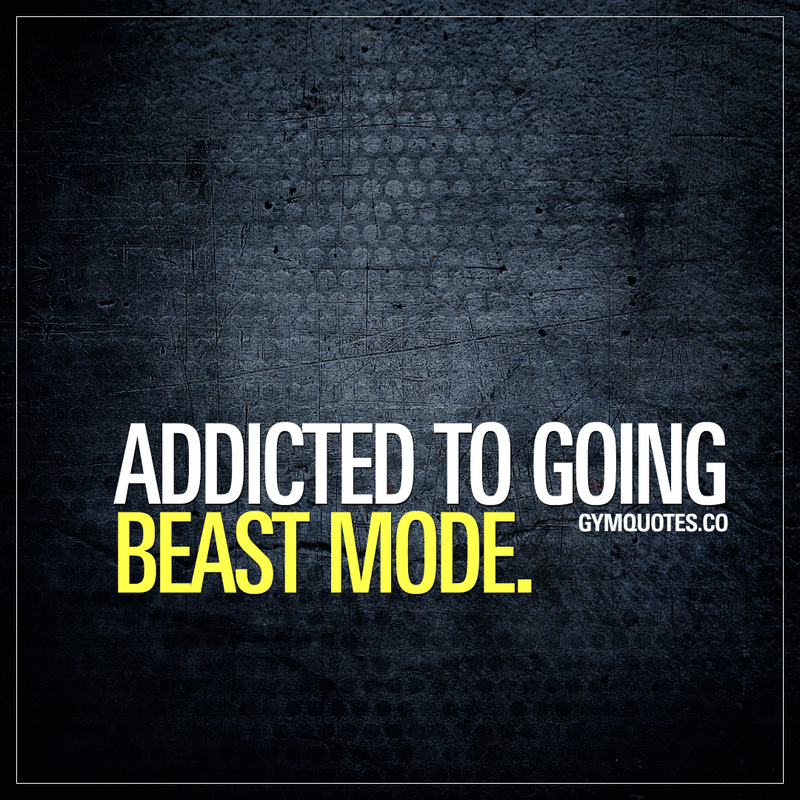 Addicted to going beast mode. 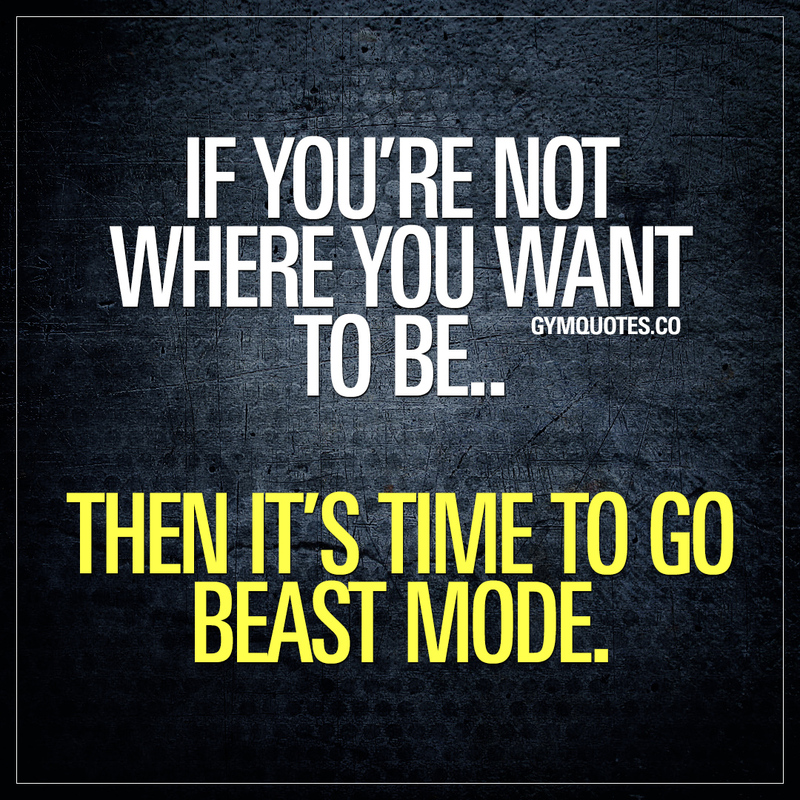 If you’re not where you want to be.. Then it’s time to go beast mode. 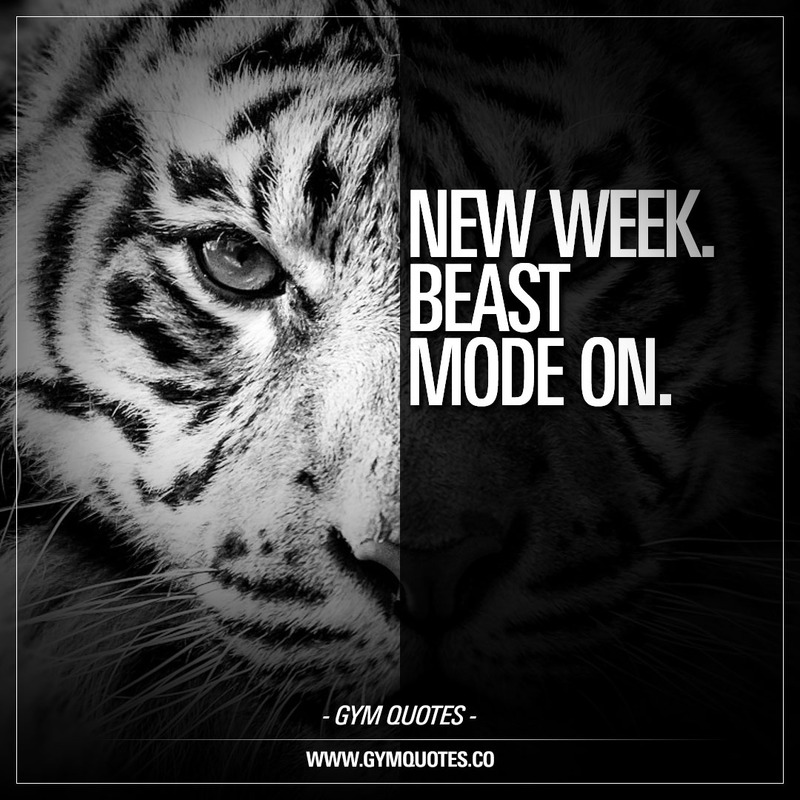 New week. Beast mode engaged. 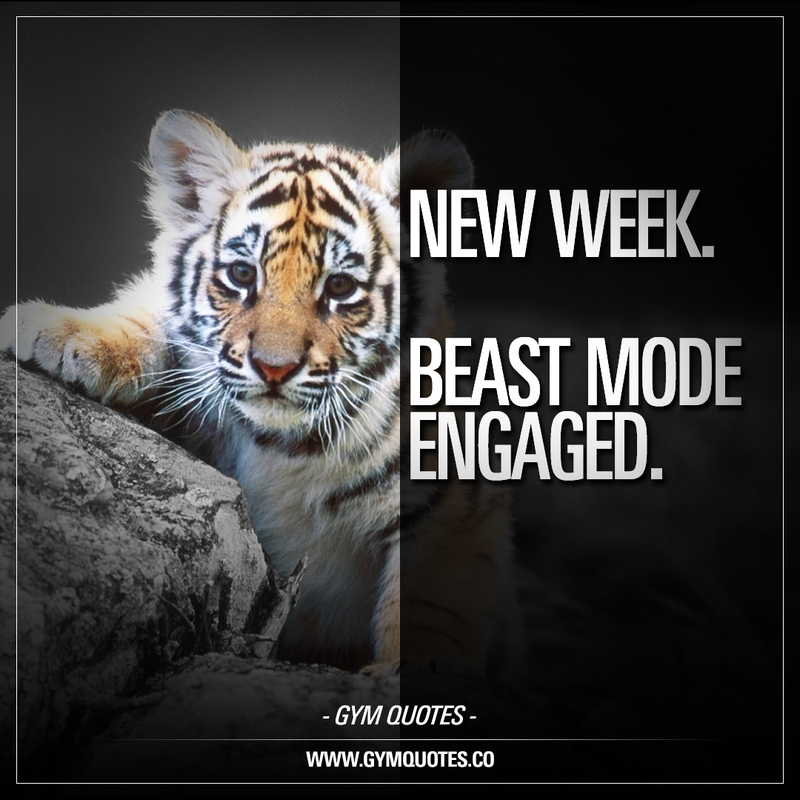 New Week. 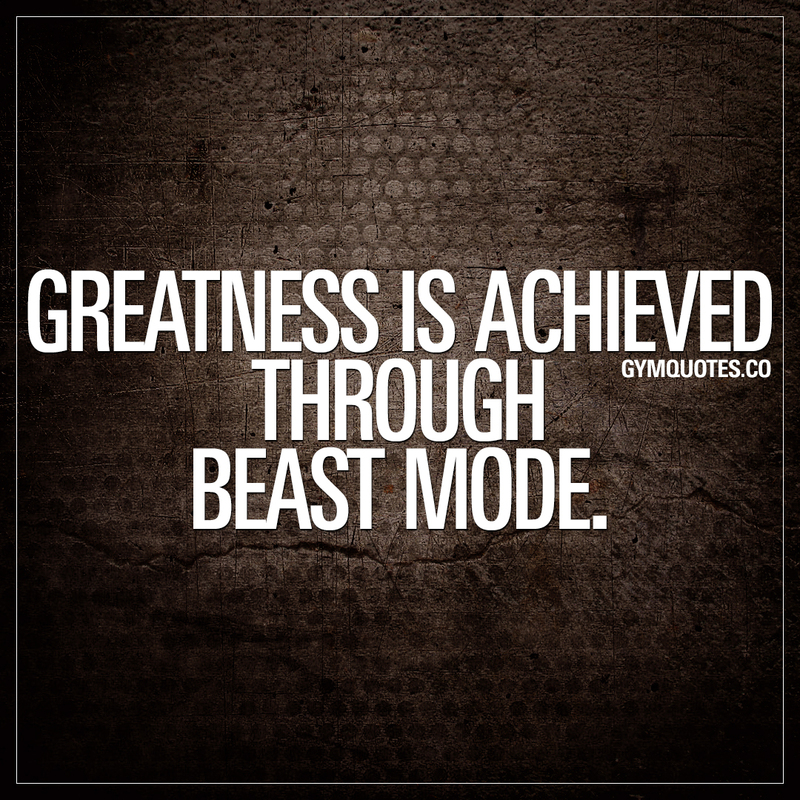 Beast Mode On. 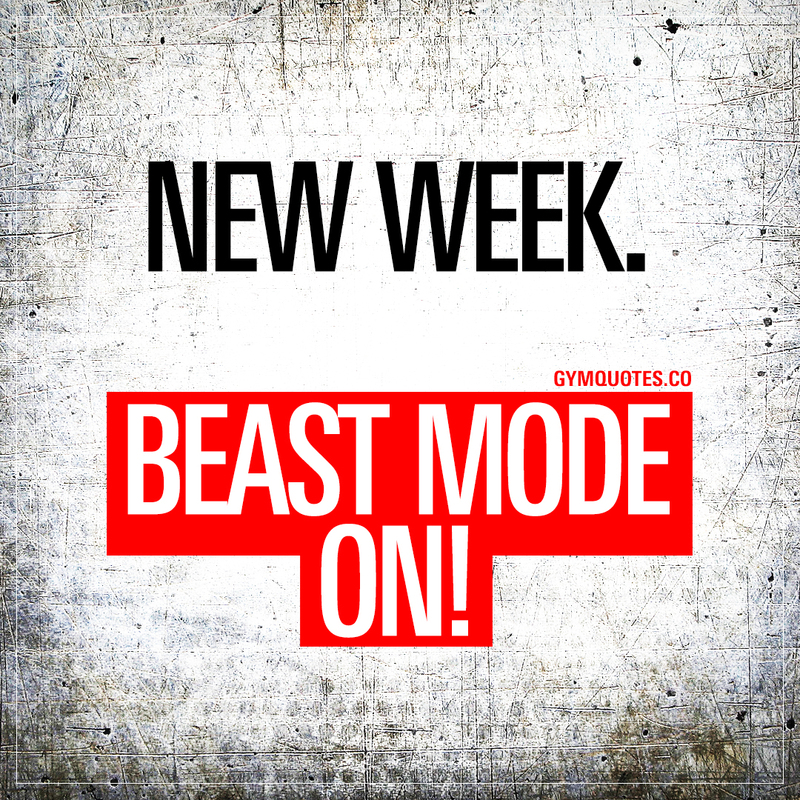 New Week. 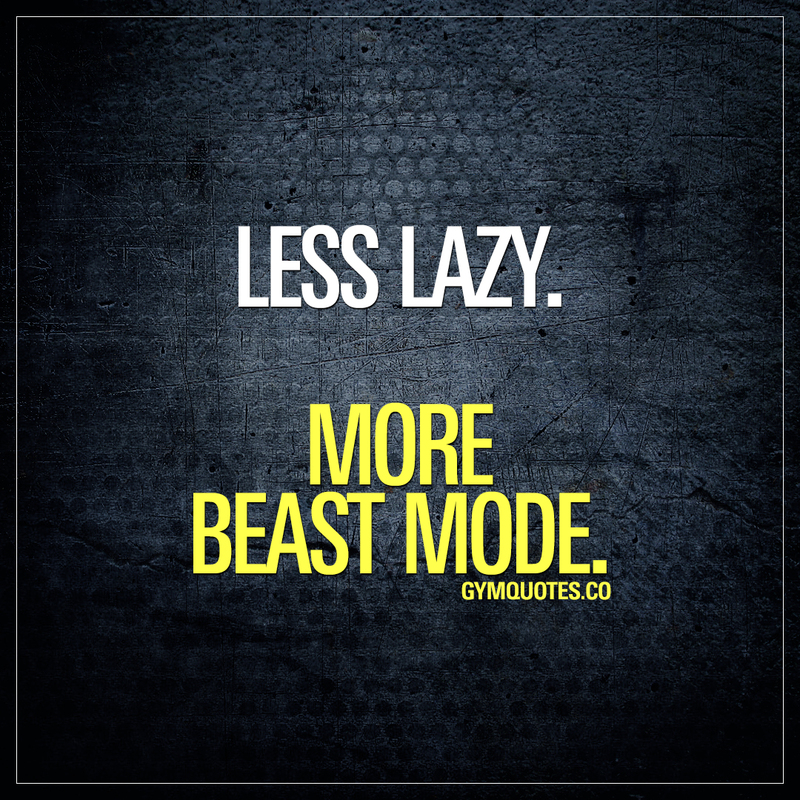 Beast Mode ON! 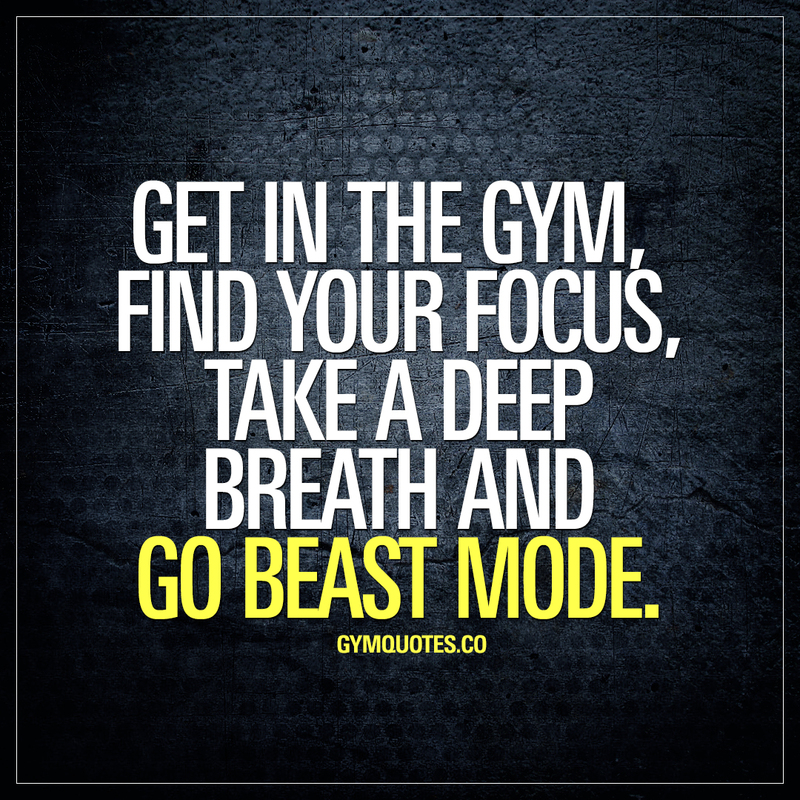 Get in the gym, find your focus, take a deep breath and go beast mode.